Happy Parents’ Day! 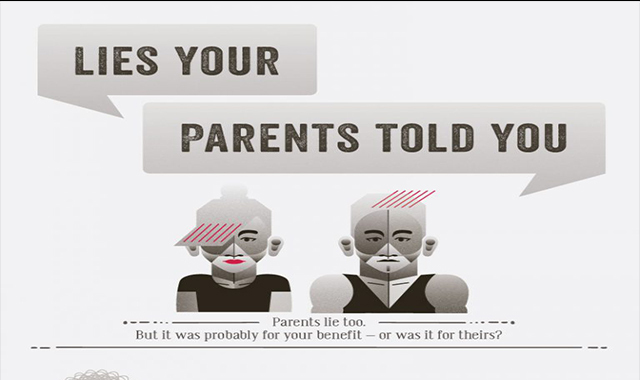 Celebrate With An #infographic ~ Visualistan '+g+"
In honor of Parents’ Day this Sunday (July 26), we decided to poke a little fun at those “lies” your parents told you and myth bust a few of them. 🙂 Enjoy!